Over 25 years progressive Human Resources leadership experience that has included roles in private, not for profit and co-operative sectors. 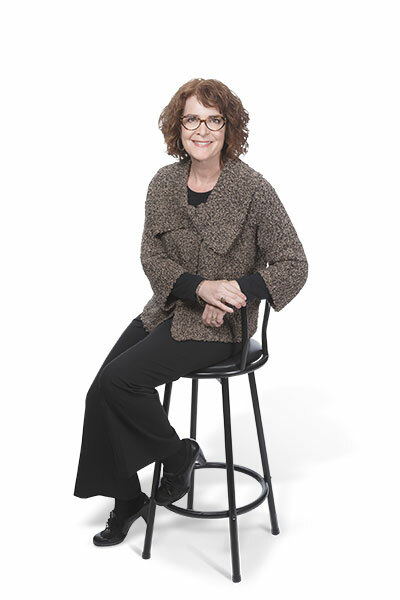 Collaborating with senior leadership teams, Carolyn has led numerous initiatives to create and implement HR strategies and programs focused on the organizations unique culture, purpose and goals. This has included organization-wide integrated talent management systems to engage, develop and retain talent with a focus on succession, leadership development, workforce planning, engagement, performance management, recruitment and retention. Carolyn has worked with numerous Human Resources teams to assess the effectiveness of the function, and to create and implement improvement plans and new programs and processes that align with company priorities and culture. In addition, she has extensive experience working with teams from frontline operations to the board level to increase team effectiveness. She has extensive experience coaching leaders at all levels to achieve improved and sustainable results and expand their capacity while staying true to purpose. Carolyn has over 25 years experience in progressive Human Resources, and has held senior and executive roles in the private, not for profit and co-operative sectors. Carolyn has a track record of engaging and developing teams, creating strategy linked to business results and implementing program and process improvements.